How to Stay Ahead of the Game! How many books did you read this year to help you expand your horizons and discover methods to help you grow your business? Would the number be zero, one, or two? With all the goals and dreams that you set for your business, it’s important to develop strategies that can assist you in propelling your business to the next level. 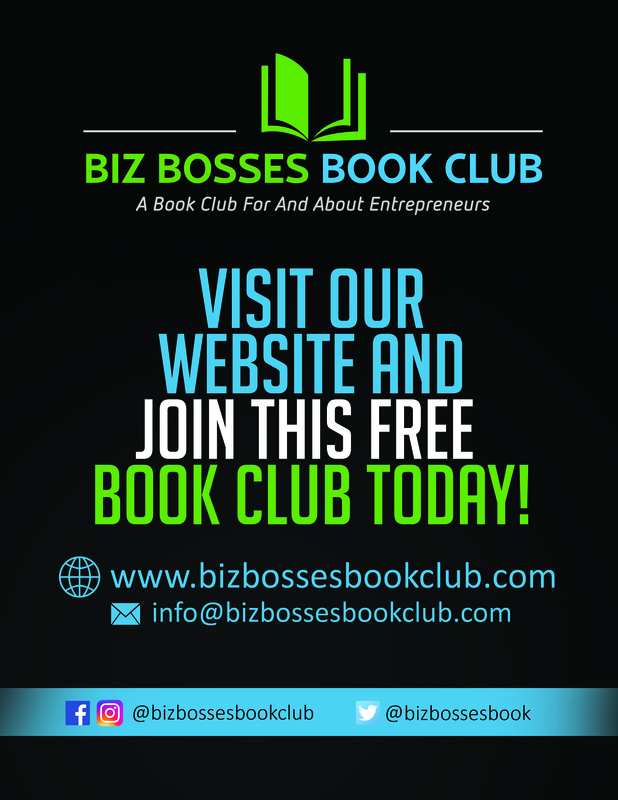 As the visionary and founder of Biz Bosses Book Club and with being an entrepreneur, this FREE book club is “for and about entrepreneurs.” The mission is to connect entrepreneurs with an opportunity to learn, explore leading business practices, inspire creativity and ideas, grow your business, and network with other entrepreneurs. There are many reasons to join including a few that we have mentioned above and members also have opportunities monthly to win a free copy of the featured book. 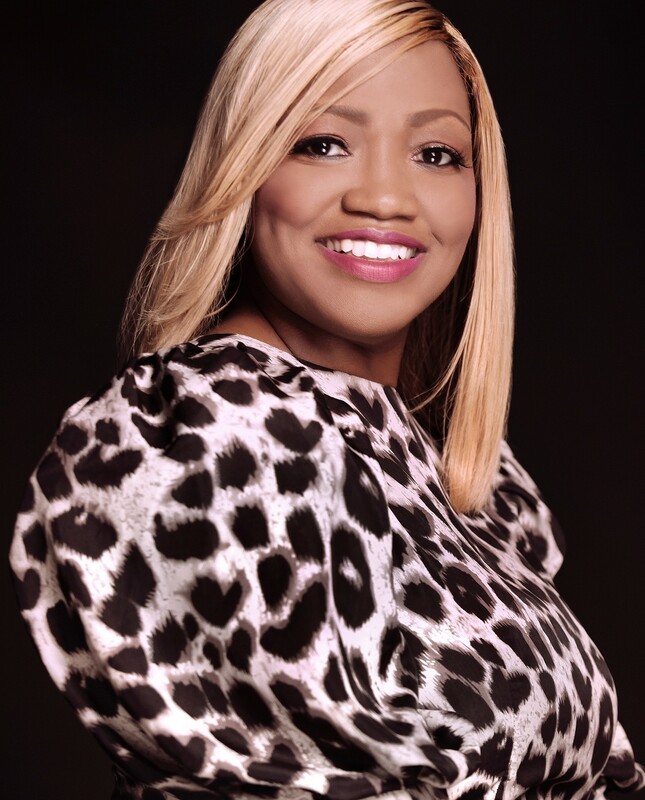 I would like to personally invite you to the book club with the entrepreneur in mind!! Be sure to join us as we embark on this journey in learning and propelling our businesses to the next level. Sign up today by checking out the website here! And don’t forget to invite a fellow entrepreneur, friend, or family to this unique opportunity. It’s time to stay ahead of the game! < Previous Are You Overthinking Everything? Here are 3 Ways to Stop! Next > 3 Ways to Keep Customers Coming Back For More!